It's here, it's here! 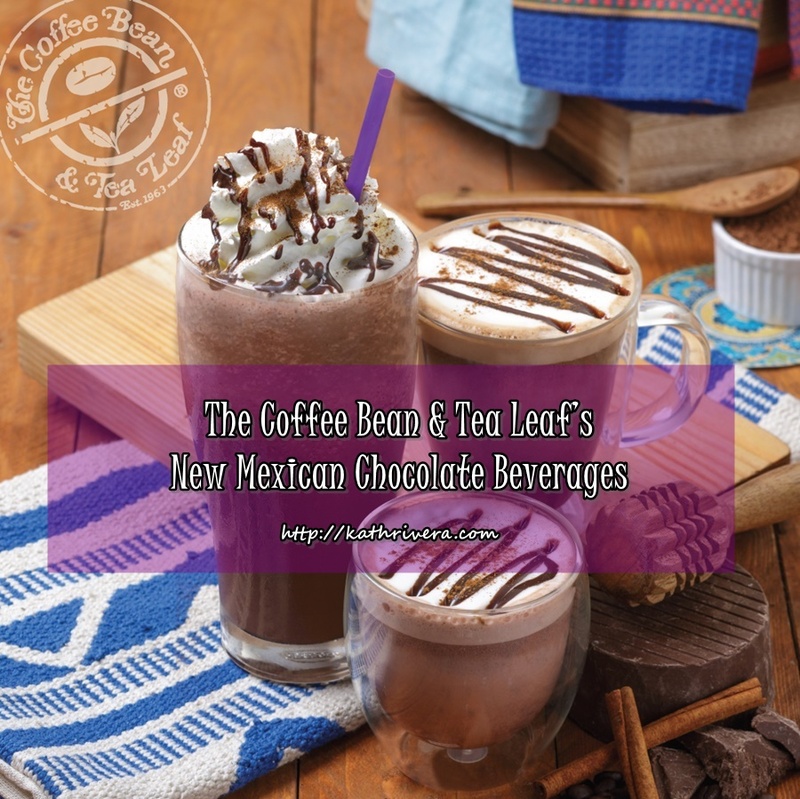 Say “¡Hóla!” to a whole new chocolate experience as The Coffee Bean & Tea Leaf pours you the sweet side of Mexico with a new selection of Mexican Chocolate beverages. I'm a chocolate lover and this newest flavor is calling my name. 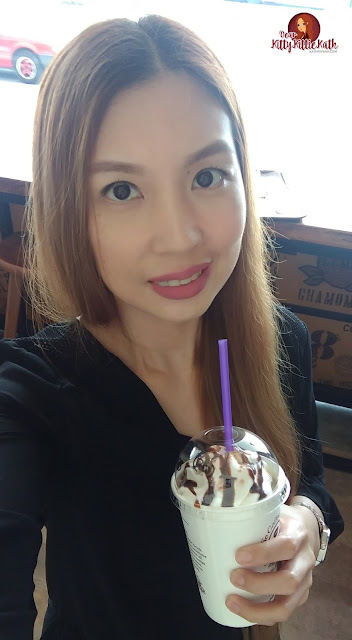 So last Saturday I gave in to temptation and treated myself a cup of my latest fave drink from CBTL. 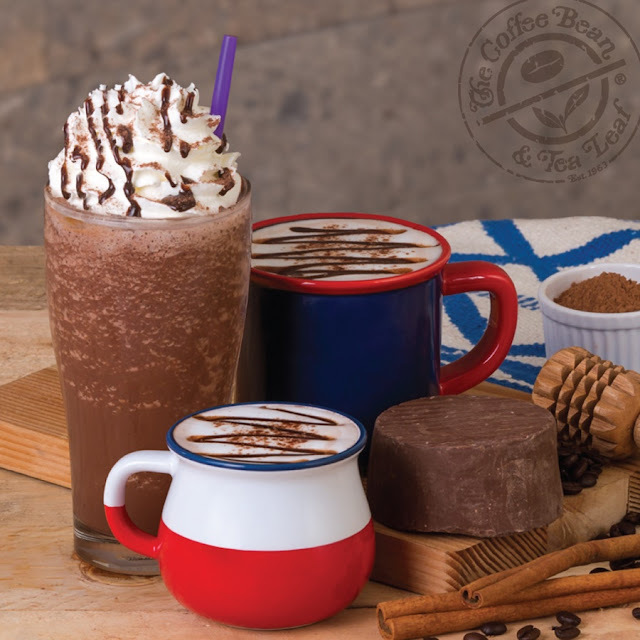 It's true that just when you think that you’ve tasted everything there is in chocolate, The Coffee Bean & Tea Leaf gives you something beyond the familiar comforting goodness that you’ve always loved from the classic treat. Experience a familiar warmth in the rich goodness of The Coffee Bean & Tea Leaf Mexican Hot Chocolate (Small, Php 150; Regular, Php 165; Large Php 180), or enjoy it with premium espresso as Mexican Chocolate Latte (Small, Php 150; Regular, Php 165; Large Php 180). But for a true fiesta of flavors and textures, have it prepared in the way it was first created by the brand—as a Mexican Chocolate Ice Blended beverage (Regular, Php 165; Large, Php 180) which is love at first taste! I highly recommend this flavor to chocolate and cinnamon lover. Chocolate and spice are more than just nice, it's awesomeness!